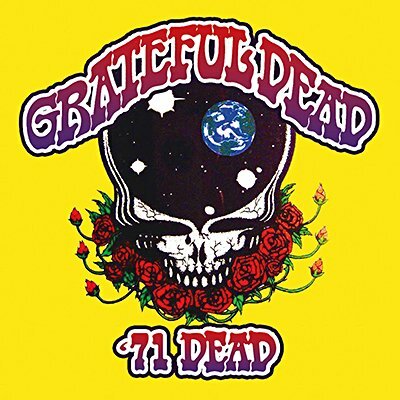 Merging psychedelia with the more laid-back approach heard on Workingman's Dead and American Beauty, by 1971 the Dead were arguably at their live peak, turning out a huge number of top-quality sets of remarkable length. Thankfully, several of these were captured for FM radio broadcast and find them tackling material from the length of their career to date, much of which had not appeared on studio albums. No fewer than seven classic performances are presented in this mammoth box set, together with background notes and images.